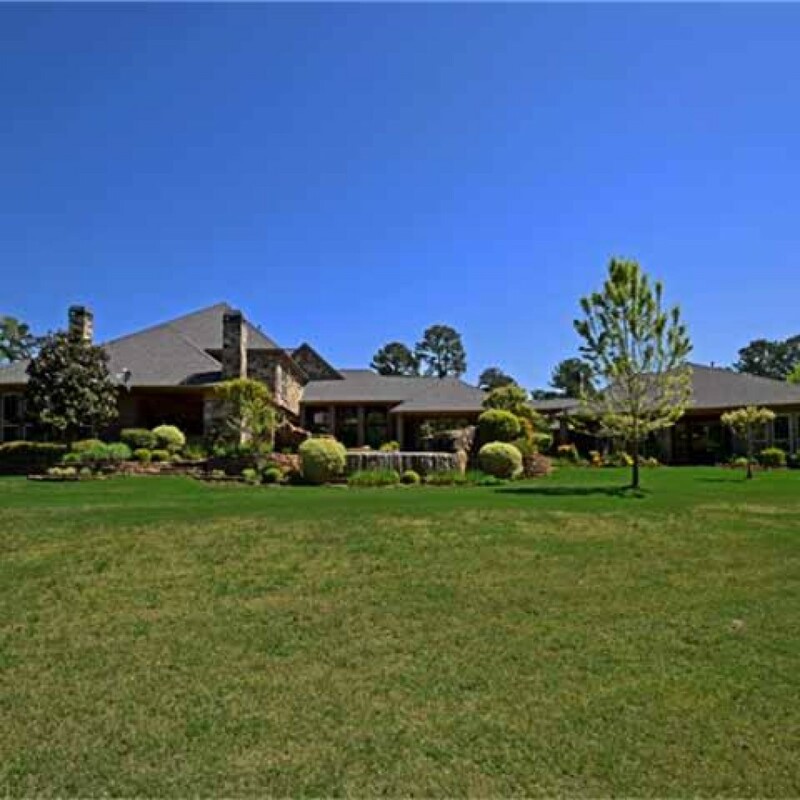 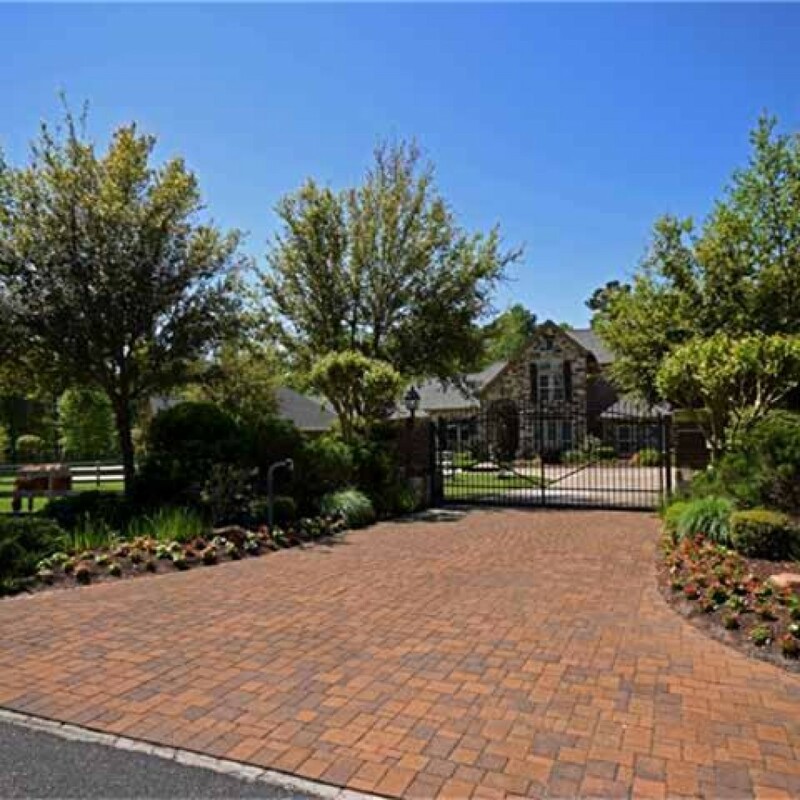 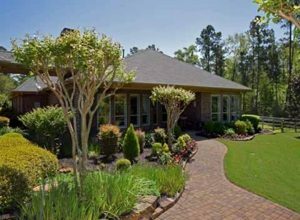 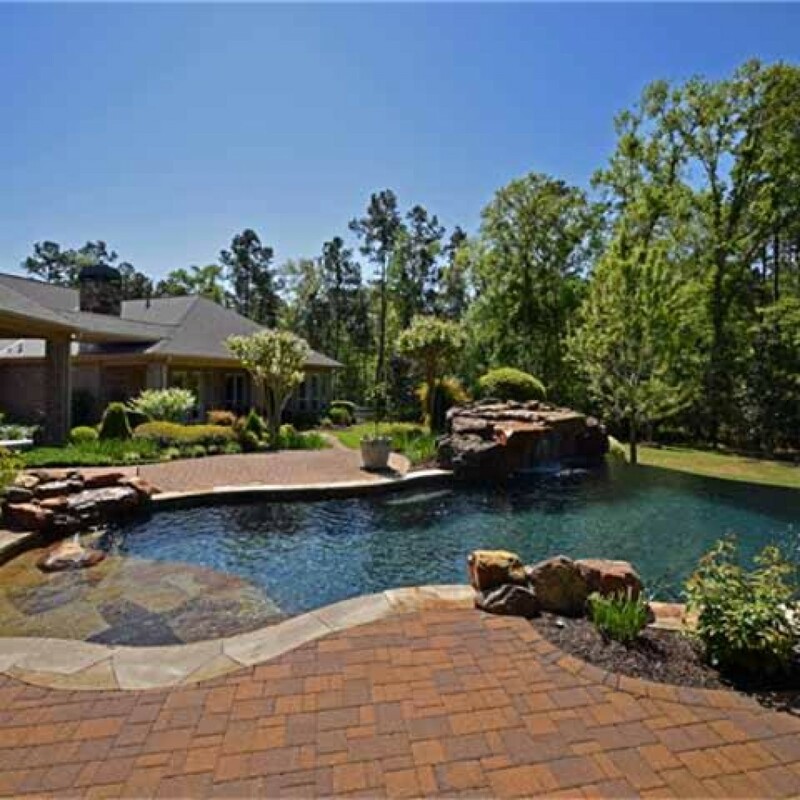 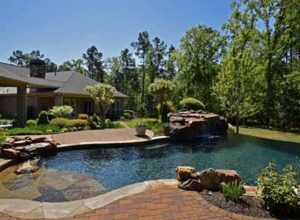 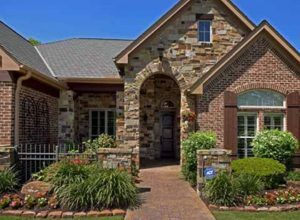 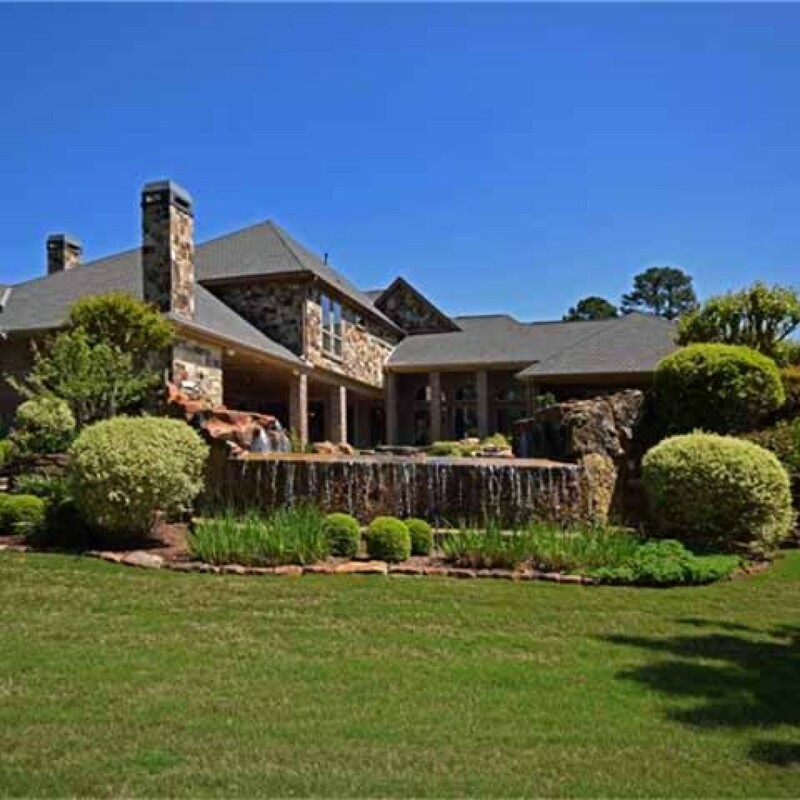 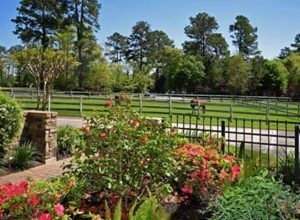 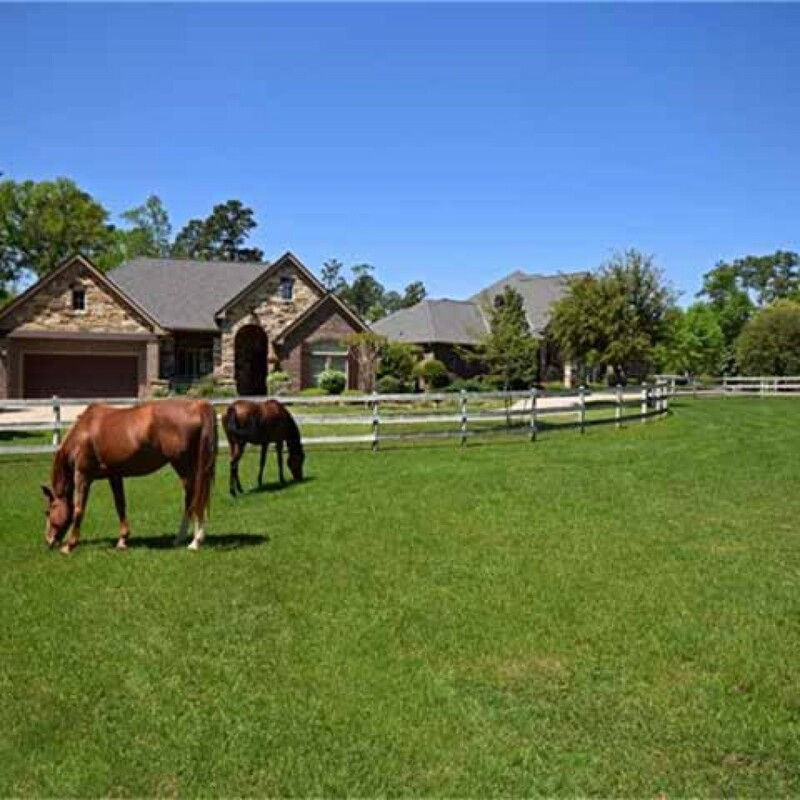 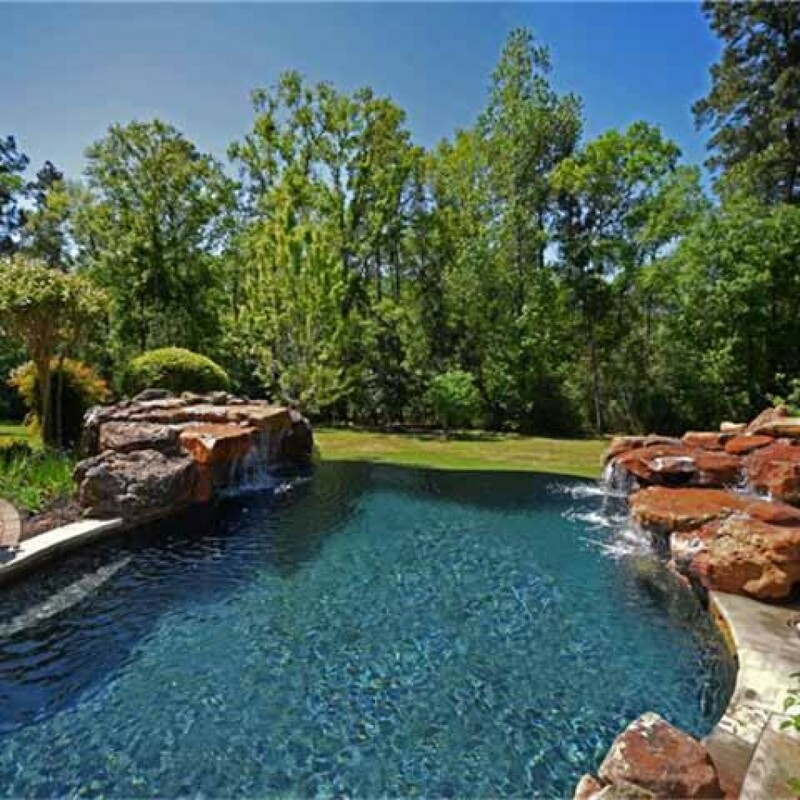 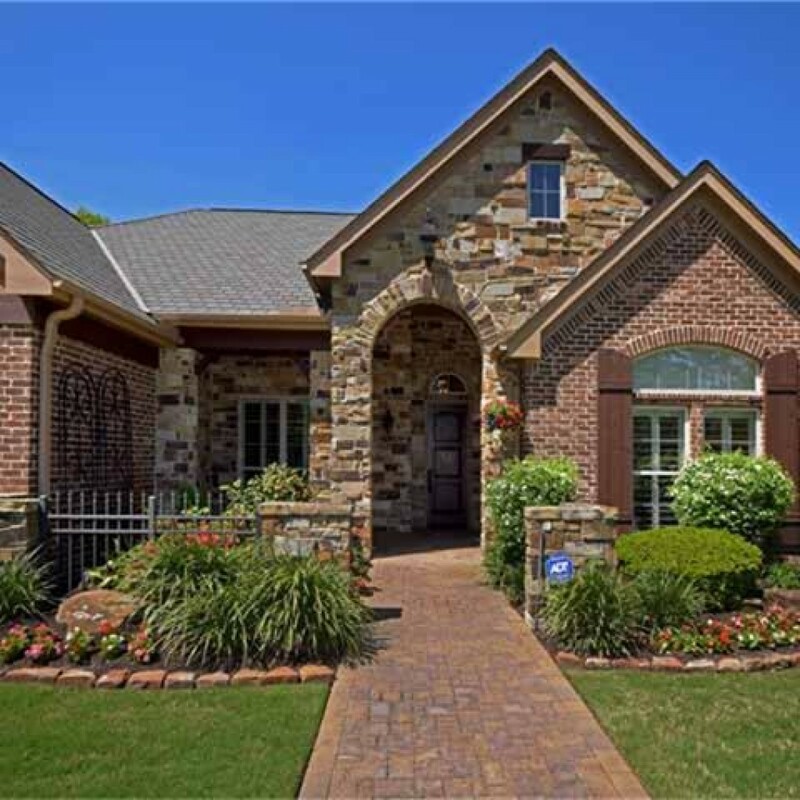 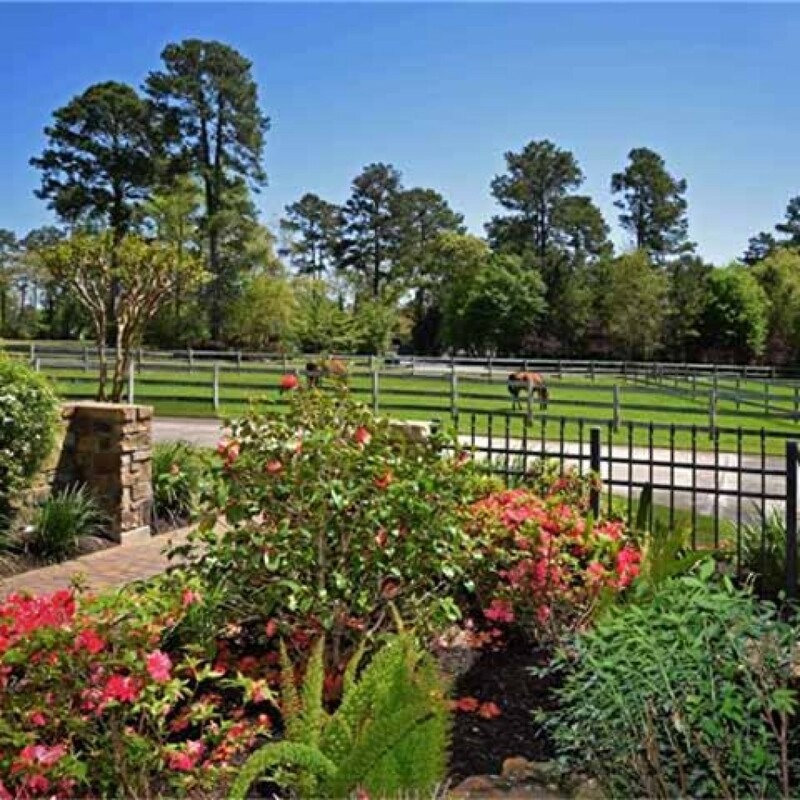 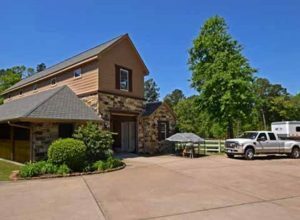 Exceptional country property located in a gated subdivision 5 minutes from Woodlands Parkway. 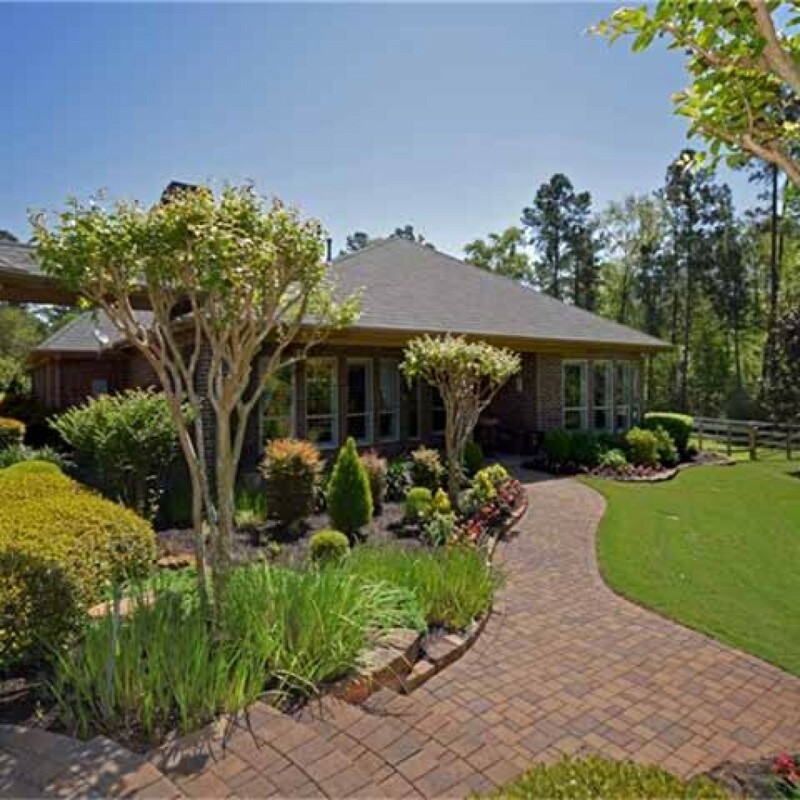 Attached self contained 2nd house provides privacy for family, offering huge master retreat and additional 2 bedrooms. 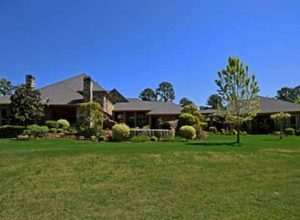 Main house features Master and guest bedroom down, 2 bedrooms up, downstairs game room and media room. 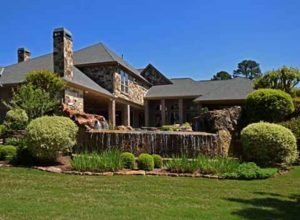 Extensive stone, travertine, granite wood; and professional appliances. 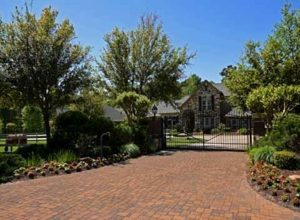 45 KW generator, camera security. 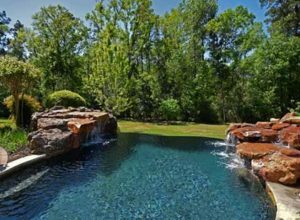 Infinity edge pool, multiple rock waterfalls, huge covered patio. 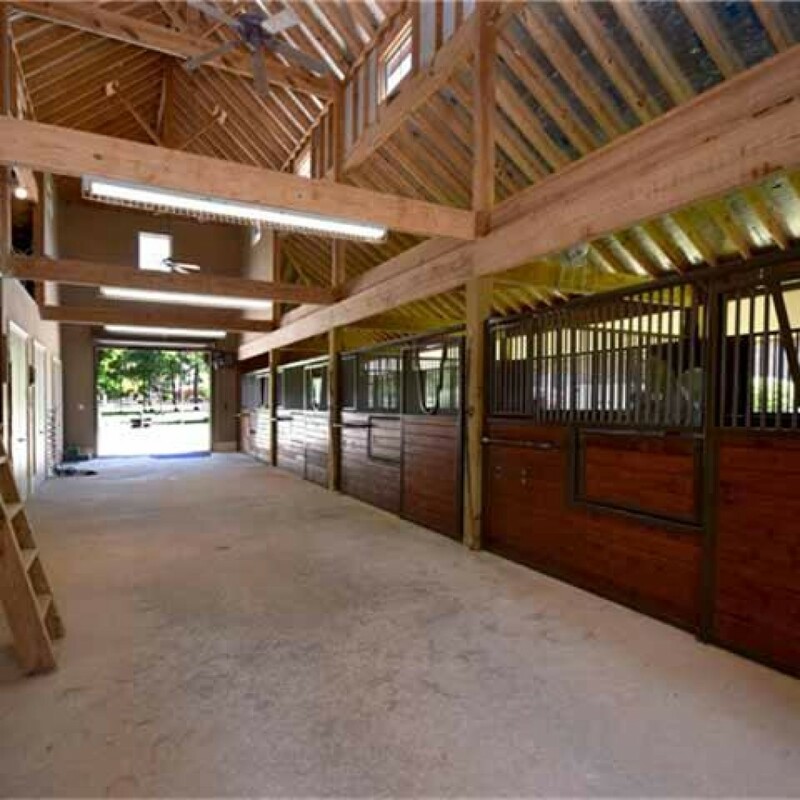 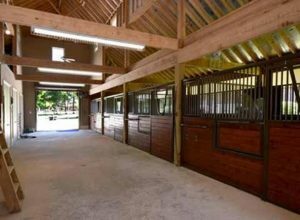 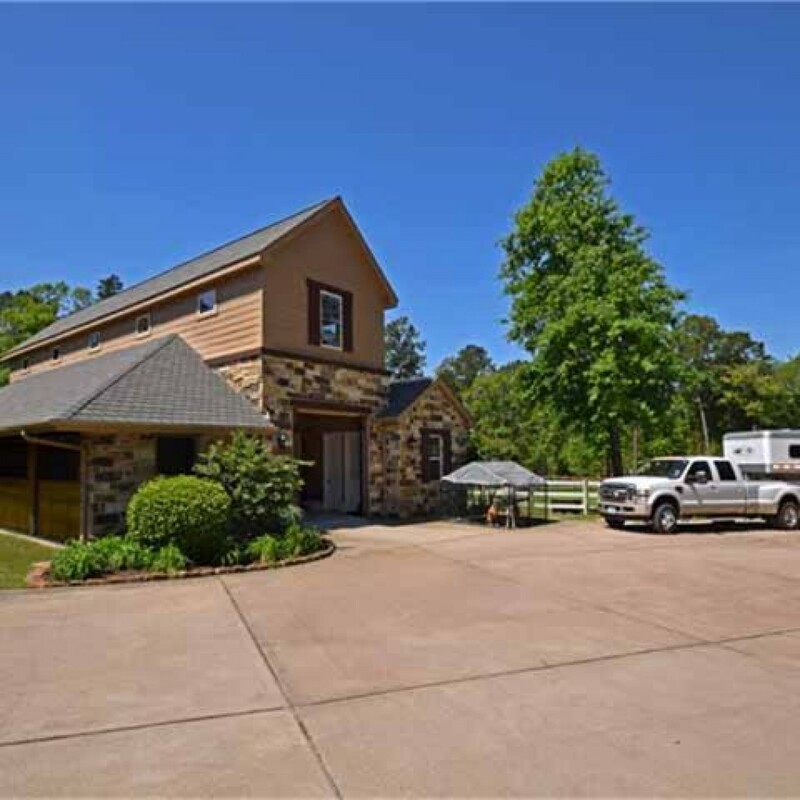 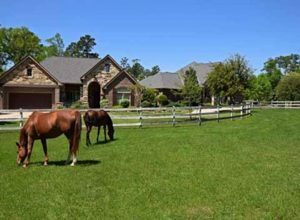 Custom barn with Classic Equine stalls, 6 pastures.